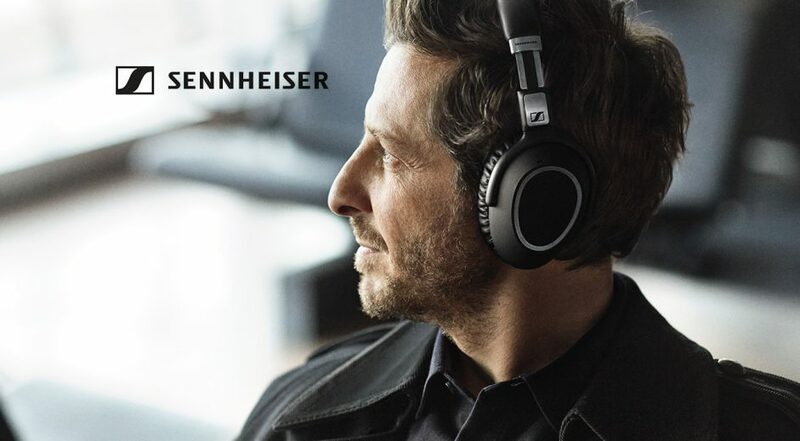 Sennheiser Communications is a leading manufacturer of high-quality headsets and speakerphones for business and entertainment. The Samwin and Sennheiser partnership is focused on providing a good user experience to our mutual customers. 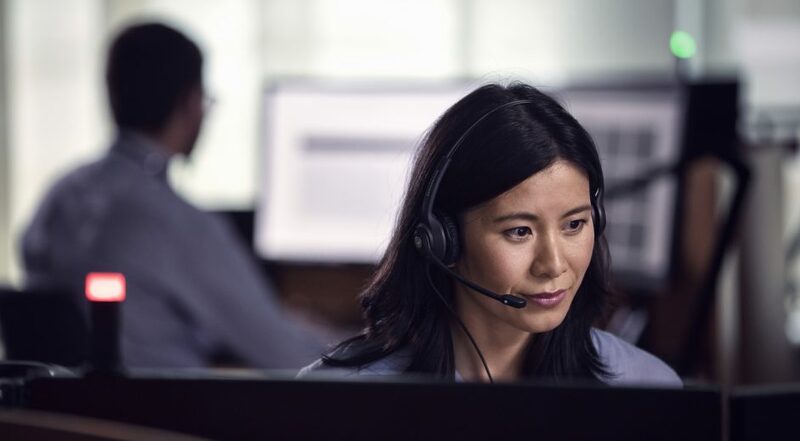 The partnership ensures customers a hassle free and tested plug and play experience when using Sennheiser headsets and speakerphones with Samwin contact center suite. Sennheiser Communications speakerphones and wired/wireless headsets for mobile phones, contact centers, offices and unified communications professionals are the result of Sennheiser Communications’ focus on sound leadership, quality design and user focus. Fehler! Please fill in completely!